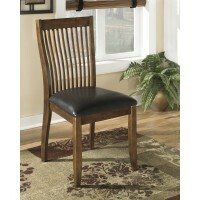 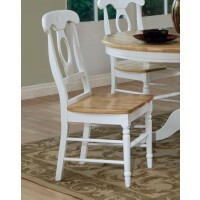 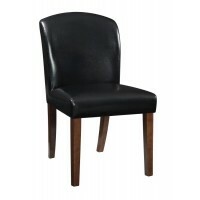 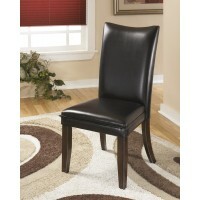 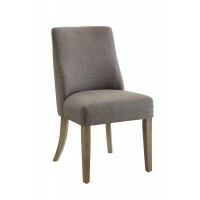 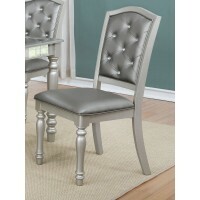 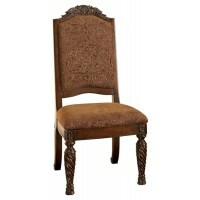 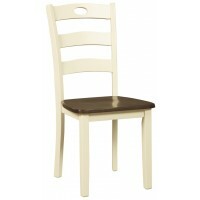 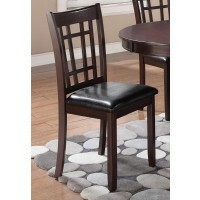 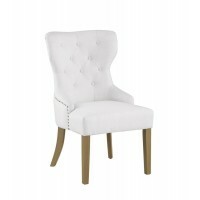 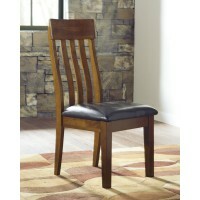 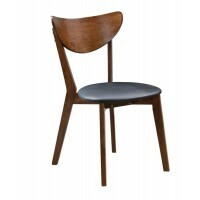 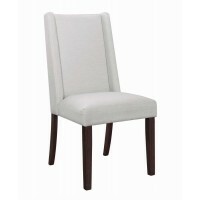 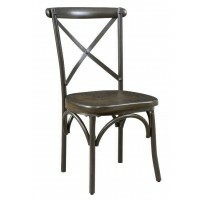 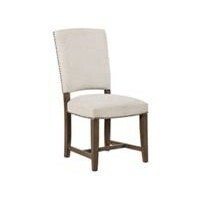 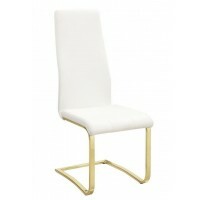 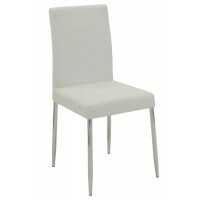 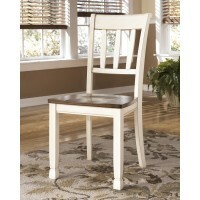 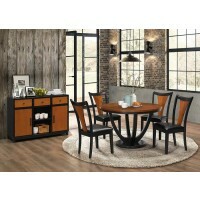 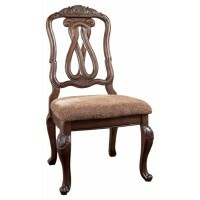 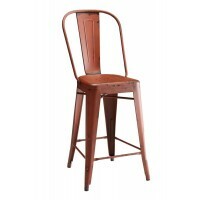 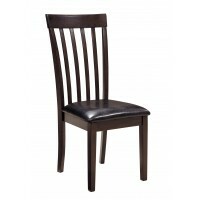 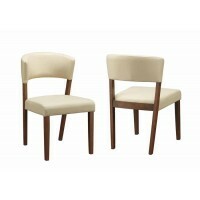 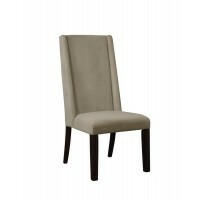 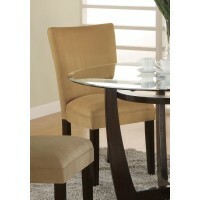 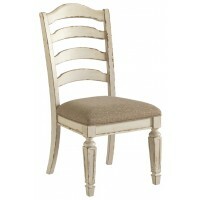 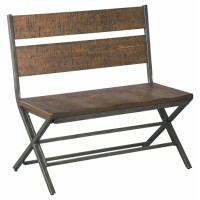 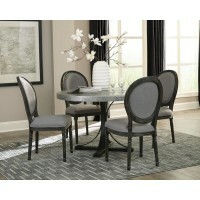 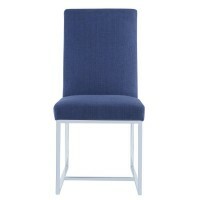 Add comfort and fashion to your dining room or seating space, with discount side chairs. 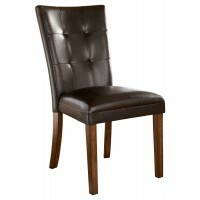 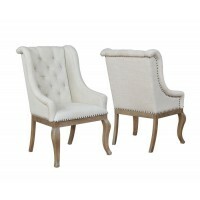 Choose from an upholstered look or a variety of wood dining chairs. 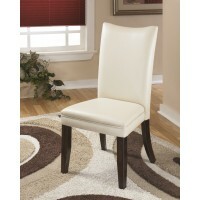 Colors and fabrics are available to suit every setting, and options vary from traditional to modern in look and features. 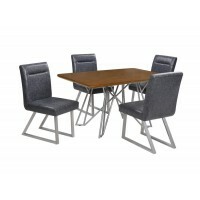 Expand the possibilities of dining room seating with the Tripton button-tufted upholstered bench available in corner and standard seating options, or choose from amongst our many classic styles to match your personal preferences and decor. 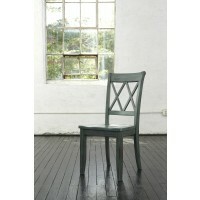 Some chairs must be purchased in packages of two.